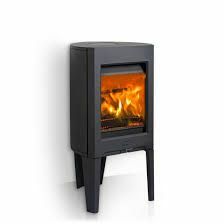 Jøtul F 162 is part of the F 160 series which consists of six main variants, with or without side glasses and with different leg options and cast iron bases. 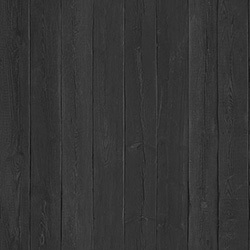 Jøtul F 162 is characterised by its unified design and three sturdy legs that give the wood stove an easy and modern look. 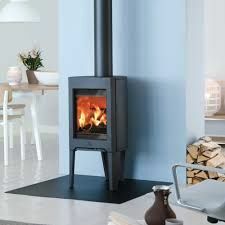 You can also choose an extra feature of a decorative and heat retaining top made of soapstone which retains more heat while the fire is burning. 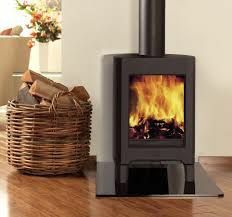 The wood stove is designed for modern living and is suitable for low effect heating. It burns at an optimal level even at 3kW.